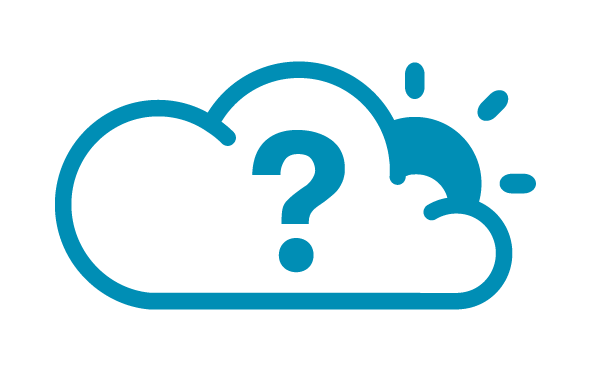 Home · Cloud · What Is Cloud? In an attempt to gain a competitive edge, businesses are increasingly looking for new and innovative ways to reduce costs while maximising value. They recognise that they need to grow, but are simultaneously under pressure to save money. This has forced the realisation that new ideas and methods may produce better results than the tried and tested formulas of yesteryear. It is the growing acceptance of innovative technologies that has seen cloud computing become the biggest buzzword in IT. Before your organisation decides to make the jump to the cloud, it is important to understand what, why, how and from whom. At We are Cloud, we will support you right from the start in establishing a clearly defined set of requirements, we ensure successful migration of your business data and support you beyond go-live. Furthermore we will ensure that your needs for security, transparency, expertise, accountability, reliability and proven professionalism in the field are fully met. Download our whitepaper for a fully comprehensive definition of cloud computing whilst outlining the business benefits it can bring. Next step: So why use the cloud?